Personalization in content plays a big role in driving the kind of customised approach that you should deploy. Tatvic developed a recommendation system RecSys that helps personalized targeting in Google Analytics wherein the user is delivered personalised content based on their browsing behavior and interests. This enables your organization to push relevant content or product and optimise the user’s journey and leverage your existing resources. Identify user’s affinity based on their past browsing history. Achieve personalized targeting in Google Analytics to give the most relevant recommendations. 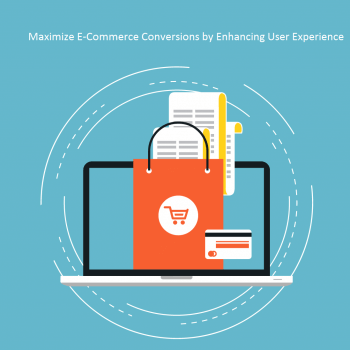 With this, you ensure better a UX and higher conversions. 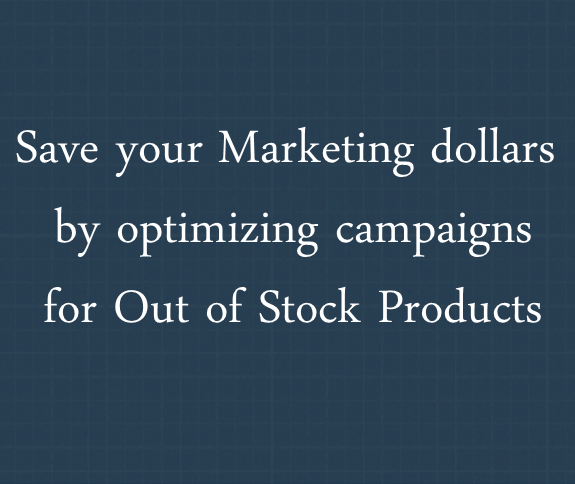 Enable personalized marketing for each segment alike segment of users. Offer relevant products/services based on their profile and behavior to increase the probability of transaction with personalization. 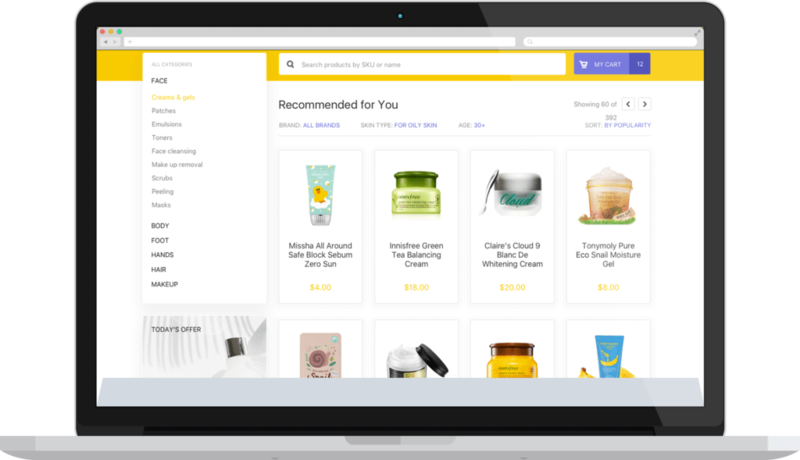 Bifurcate users on distinctive parameters like brand loyalty created via repeat purchase, favorite content category, most navigated product category, etc. 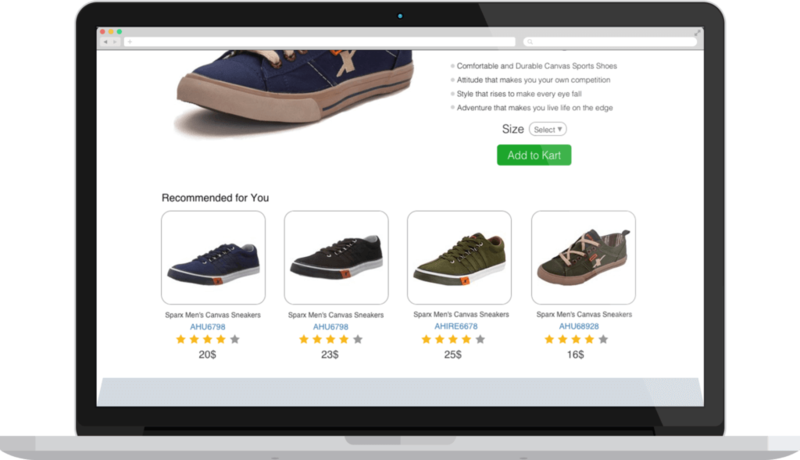 This helps you drive personalized recommendations to users. Our team can provide user affinity index calculated by considering multiple user interactions to get data-backed insights. Identify user through multiple interactions and level of affinity that each user carries. 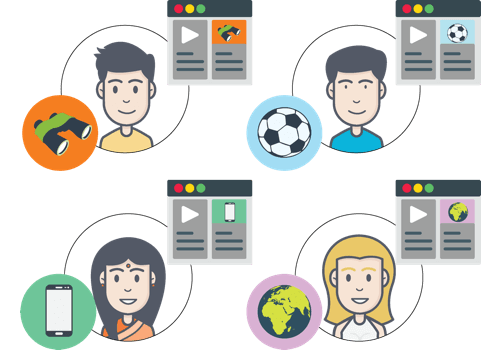 Post identifying and classifying the user bucket, we help you serve personalized, real-time content. This let you target users with relevant product and content just when they are interacting live on your website. Identify user’s affinity based on their past browsing history. Achieve personalized targeting in Google Analytics giving the most relevant recommendations ensuring better UX and a higher conversion rate. Since user is subjected to the most relevant products/services based on his profile and behavior, the probability of that user performing a transaction increases thus impacting the conversion rate. Know how this solution will increase your operational efficiency and aid yielding better ROI.